Maxime Bernier is either a foolhardy narcissist or the last remaining principled man in politics, depending on who you ask. 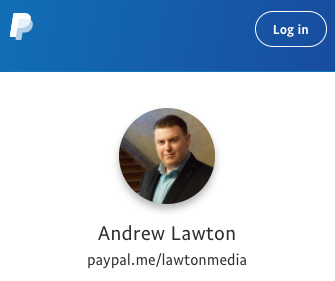 ‘Mad Max’ left the Conservative Party of Canada last week, calling it “intellectually and morally corrupt” and vowing to launch what he posits as a true conservative alternative. 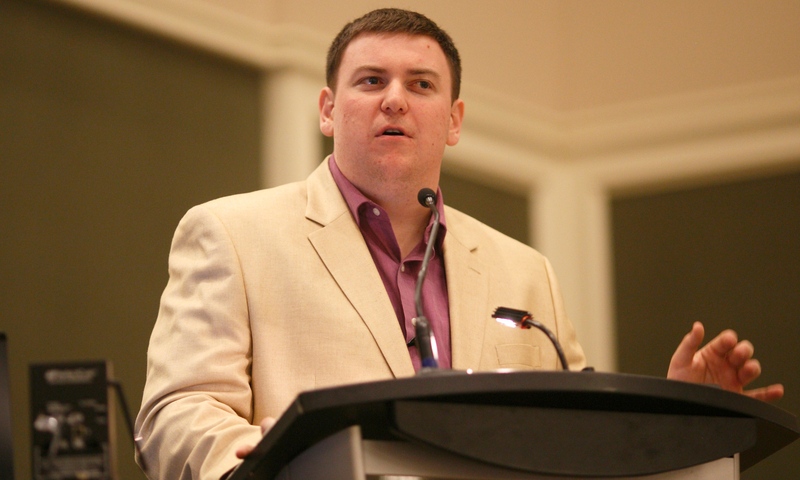 The move was spurned by almost all of official Canadian conservatism’s figures, including Jason Kenney, who served alongside Bernier as a minister; Stephen Harper, who twice appointed Bernier to cabinet; and Tony Clement, who was one of a small number of caucus members to endorse Bernier’s leadership bid last year. I highlight these condemners in particular because they’ve all played a role in Bernier’s success as a politician. More importantly, they were all part of the tense—but necessary—uniting of the right in Canada just 15 years ago. Kenney also brought together both of Alberta’s conservative parties last year, and will most likely be the province’s next premier as a result. A fractured right elects Liberals. It’s that simple. However, party splits have also been instrumental in reconnecting purportedly right-of-centre parties with their conservatism and their grassroots. This process requires several electoral losses along the way. Preston Manning’s Reform Party did it for the federal Progressive Conservatives, just as the Wildrose Alliance did it for Alberta’s PCs. Both PC parties were governed by dysfunction, elitism, and statism at the times of their dissolutions. Frankly, I don’t see a parallel between them and Andrew Scheer’s Conservatives. Bernier clearly disagrees. His announcement seemed inevitable, in many respects. 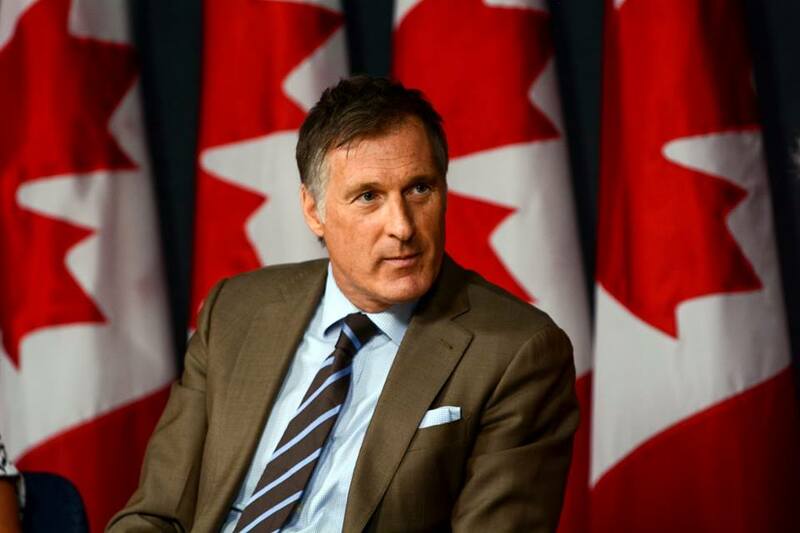 The press conference—coinciding with the kickoff of the Conservative convention in Halifax—was the climax of an increasing alienation of Bernier from the party he almost became the leader of just 15 months ago. A few weeks back, when Bernier was taking aim at Justin Trudeau’s cult of diversity, Scheer publicly condemned what he described as “identity politics” from Bernier. After that, the writing was on the wall. Bernier was either going to leave caucus or get kicked out of it. Either way, his future wasn’t in that party. I thought Scheer was wrong when he issued the statement, just as I thought he was wrong to eject Bernier from shadow cabinet earlier this summer over disagreements about supply management. Bernier says his exit is about principles. To Scheer and company, it’s simply ego. This is most likely a deeper and longer-standing rift that is only entering the public fray now. If what comes next is about the issues, Bernier will be a credible force. His commentaries that attracted the ire of the Conservative establishment have, in my view, been spot on. I just wish it was the Conservative Party of Canada saying these things. Or, at the very least, not opposing them. Whether or not this is true, Bernier’s departure sends a message that the Conservatives are no longer the oft-cited big tent party. I was happy with a CPC bearing Andrew Scheer’s consensus-building, Maxime Bernier’s free market bona fides, Lisa Raitt’s experience, Michelle Rempel’s acuity, and Deepak Obhrai’s scarves. 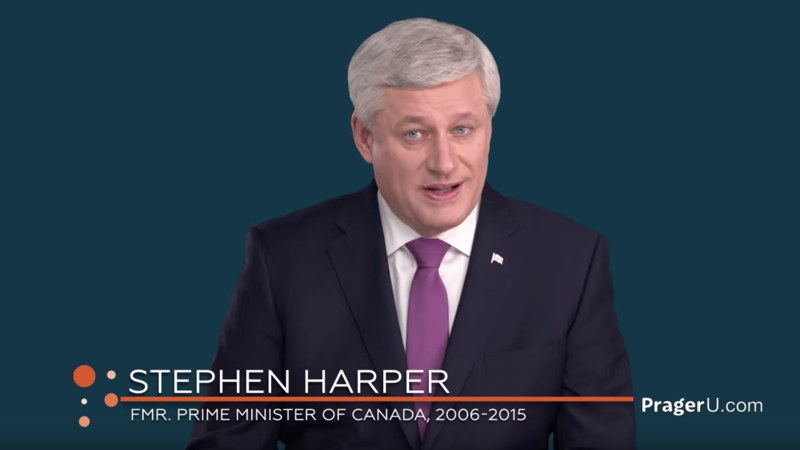 Stephen Harper forged a successful coalition with room for social conservatives, libertarians, and red Tories alike. Much of that cohesion was illusory though. Instead of welcoming diversity of expression on contentious subjects, the Conservatives have historically pushed anything remotely controversial off the table in pursuit of ‘common ground’ policies like lower taxes and less red tape. Bernier threatened the status quo by refusing to go along with positions at odds with those a free market-supporting party should be championing. While supply management is hardly the most pressing concern in Canadian politics, it’s illustrative of the pandering that dominates all parties’ politics. It’s not as easy to ignore the giant quota-laden cow in the room now that supply management is central to a looming trade war with the United States. I’d have more sympathy for the CPC’s support of supply management if all the MPs supporting it publicly also did so privately. Many do, but many don’t. I’ve had first-hand conversations with several caucus members to that effect. This made it all the more uncomfortable for them to be forced, by Bernier, to defend it. Bernier could either fall in line or walk away. He did the latter, risking his political career in the process. Whether one supports or opposes this new party, it’s difficult to interpret it as anything less than a principled stand. Suppose Bernier stayed in the party and Justin Trudeau won re-election, proving Scheer to be as lacklustre as Bernier charges. Bernier could swoop in with a “Told ya so,” and present himself as a natural replacement. This will be all but impossible now—especially if his party performs well enough that it can be blamed for a Conservative loss through all-too-familiar vote-splitting. That’s assuming, of course, Bernier is able to put together a 338-person slate with enough bench strength to be a viable and capable conservative party. With no caucus members preparing to flip—at least at this point—he’s got his work cut out for him. Bernier must avoid his new party becoming a concession prize for unsuccessful CPC nomination contestants. Depsite the lack of establishment support, he has momentum and grassroots support. While Twitter is (thankfully) not real life, the buzz for Bernier’s party is significant, especially if he can leverage it into fundraising and a solid ground game. Bernier needs to prove he’s more than just an army of one. Scheer needs to prove the contrary. If anyone can pull it off, it’s Mad Max.